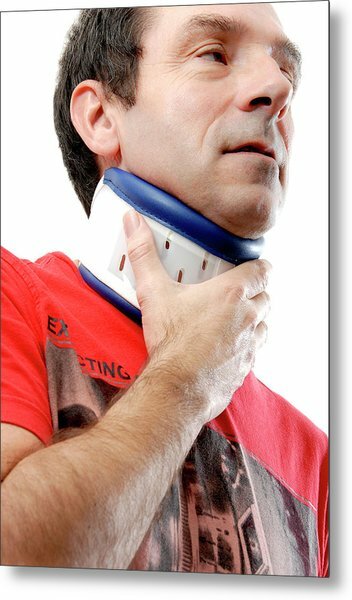 Neck Brace is a photograph by Aj Photo which was uploaded on July 24th, 2016. MODEL RELEASED. 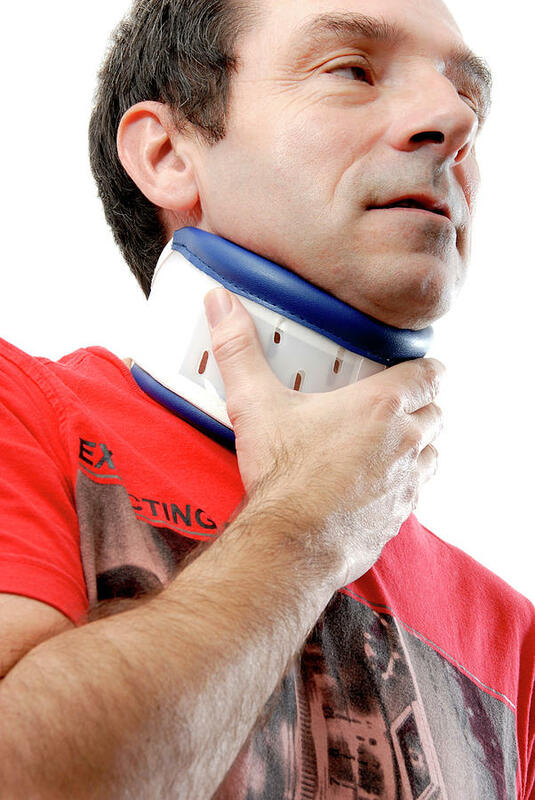 Neck brace being worn by a man to provide support and pain relief from a neck injury. It limits movement of the neck and transfers some of the weight of the head from the neck to the chest. 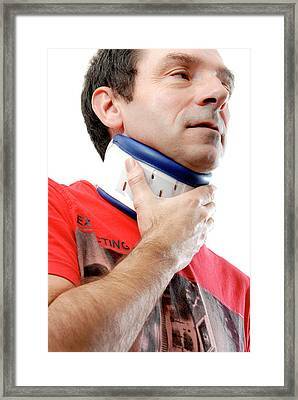 There are no comments for Neck Brace. Click here to post the first comment.